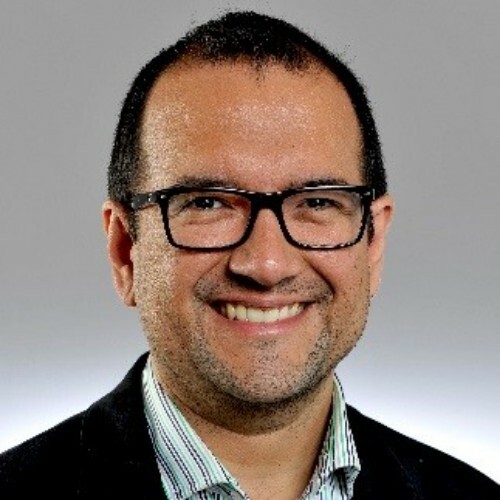 Luis Boscán is Postdoctoral Researcher in Energy Economics at the University of Southern Denmark (SDU) - Campus Esbjerg, where he is affiliated with the Department of Sociology, Environmental and Business Economics and the Energy Management Research Center. Prior to this, Dr. Boscan was affiliated with the Energy Economics and Regulation Group of the Technical University of Denmark (DTU), where he conducted research for Flex4RES, a Nordic Flagship Project. He also has 6-year work experience as a central bank economist. His research interests are in Energy Economics and Policy, with a particular emphasis on Market Design, Contract Design and Industrial Organization. 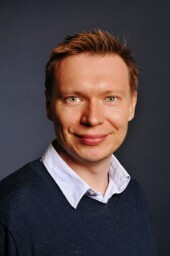 His formal education consists of a PhD in Economics from Copenhagen Business School (CBS), an MSc in Energy Economics and Policy (Surrey) and an MSc in Systems Modelling and Simulation (ULA, Venezuela). He is a Chevening Alumnus from the class of 2010-2011.